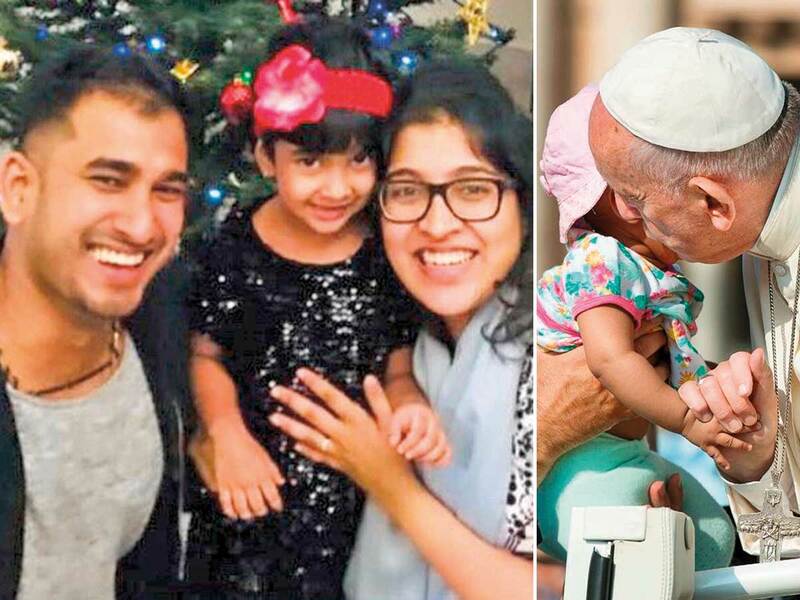 Dubai: A Dubai-based couple, whose first-born was blessed by Pope Francis in Rome in 2017, had to change their plans to attend Tuesday’s papal mass in Abu Dhabi in the last minute, as it was time for their second child to arrive. 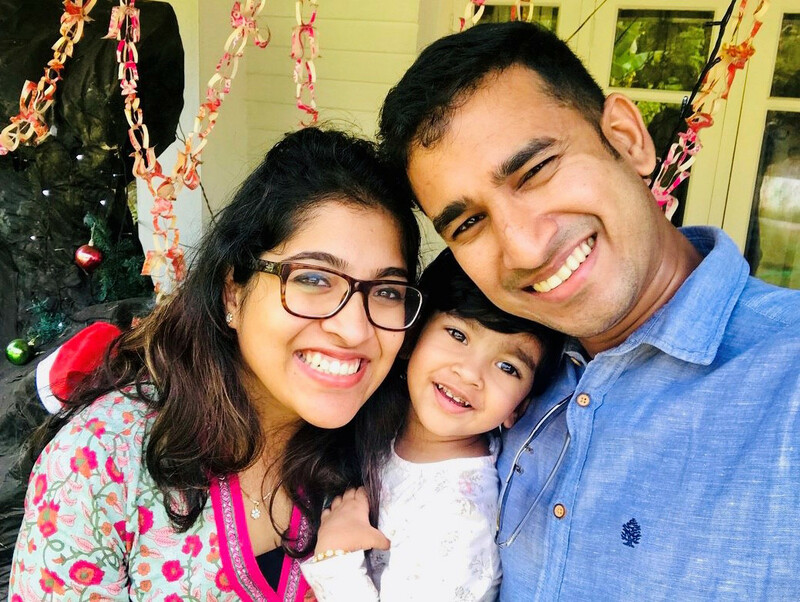 Antony Thomas, whose wife Alena has delivered their second girl through a C-section, said they felt the pope’s blessings were with them in spite of their inability to travel. 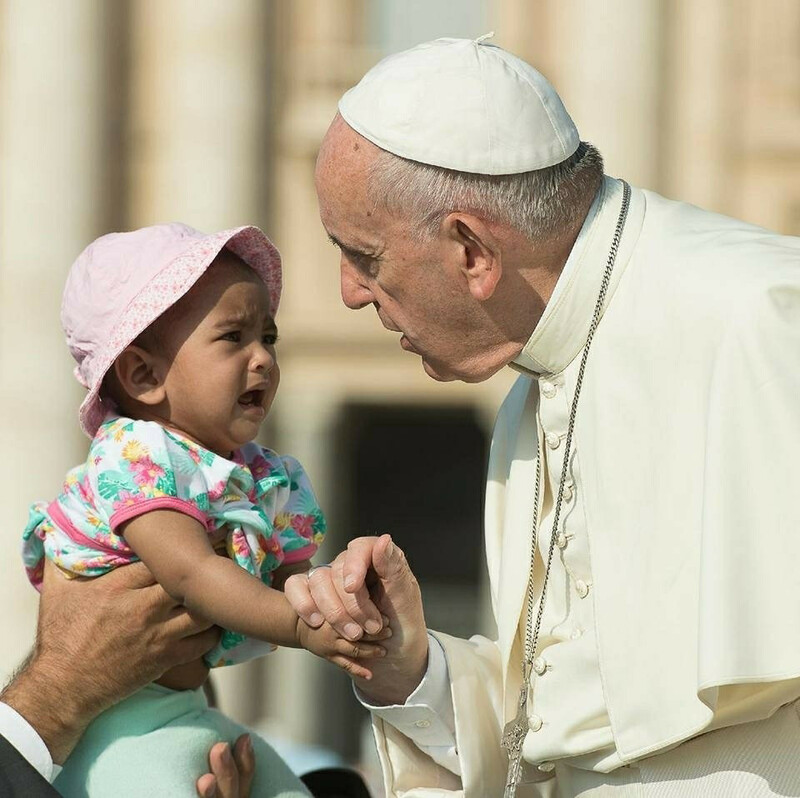 He said they had experienced a miracle when they had taken their first daughter Angel Maria as a 10-month-old to the Vatican two years ago.